Working with stains and paints is not that difficult but it does require practice and experience. Most homeowners that are not happy with their deck will consider doing their own staining but if the knowledge is not there, problems appear. The good news is that staining the deck is not that difficult. 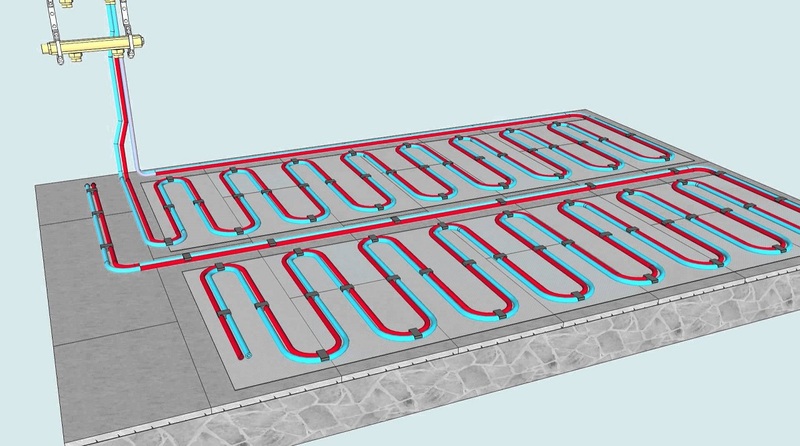 It is actually a pretty simple project that does not require the help of a professional. If you want to make the most out of this DIY project, here are some pretty simple tips to help you out. For starters, you do want to take your time when you stain the deck. Professionals are fast because of experience. When you are slower you can be sure that you take all the proper steps. 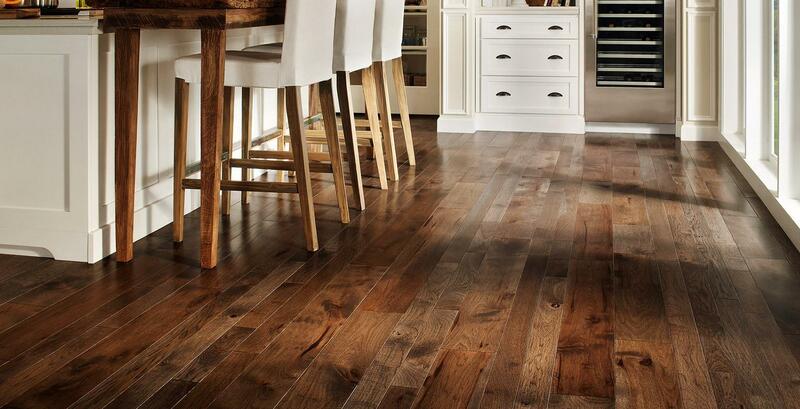 At the same time, it is important to allow the treated lumber to dry out and weather before you stain it. If your deck was recently built, you do want to wait. Taking your time and stain slowly so you prevent spills and oversprays. Also, do be sure that weather forecast is suitable. Without preparation the final result is not going to be that great. You want to properly clean your wood so wood stains would properly penetrate the surface. This is particularly important for old decks as there are many parts that could be damaged from old stains, mildew, dirt and even sun rays. Consider using wood cleaners with sodium percarbonate and when you notice an old stain build-up, use stain strippers. Finish everything by sanding areas that couldn’t be cleaned with products. It is quite common that we see homeowners not using wood brighteners. This is a shame since this step can have a great impact on the end result. Such products open wood surface so penetration is improved. Old appearance is restored and the weathered wood starts to look like new again. Just buy one from the local hardware store and follow instructions. You want to put some research into learning exactly what stain to buy. Always stay away from the cheap ones. The best ingredients do cost more. Whenever you expect great results, which is what should be the case, buy premium products. Quality will be different for pigments, resins and other materials. 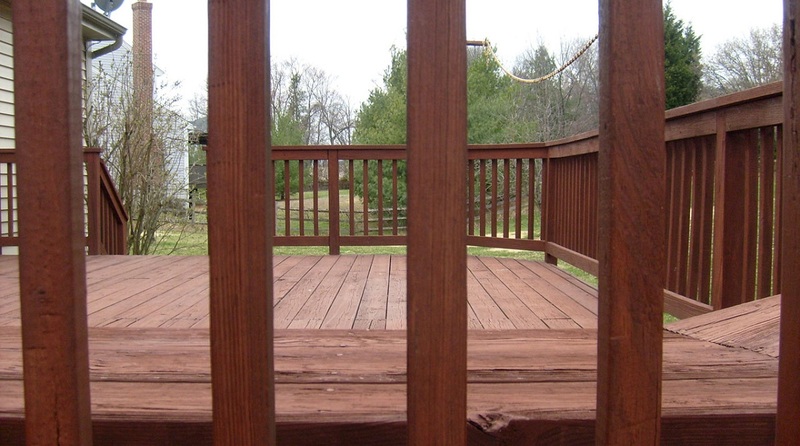 The popularity of deck stains that are water-based has been constantly growing in the past few years. There were some problems with them in the past but the implementation of stricter regulations forced the manufacturers to make these products really good. These stains have various advantages that the oil-based products simply cannot offer. You can clean them up with water and soap, there are no solvents you end up breathing in and the resistance present in weathering is better. Never assume that you need to follow the exact same process with all products from all manufacturers. All products are different. One of the biggest mistakes you could make would be to not read directions. This takes a really short time and can drastically increase your results. Information you could find includes how many coats you want to apply, the time you have to wait between them, when you can clean and much more. This is not necessarily related to staining. The idea is that you do want to be sure that your stain project maintains its appearance for as long as possible. Maintenance is definitely important. This includes everything necessary from washing dirt to using wood brightener whenever necessary. 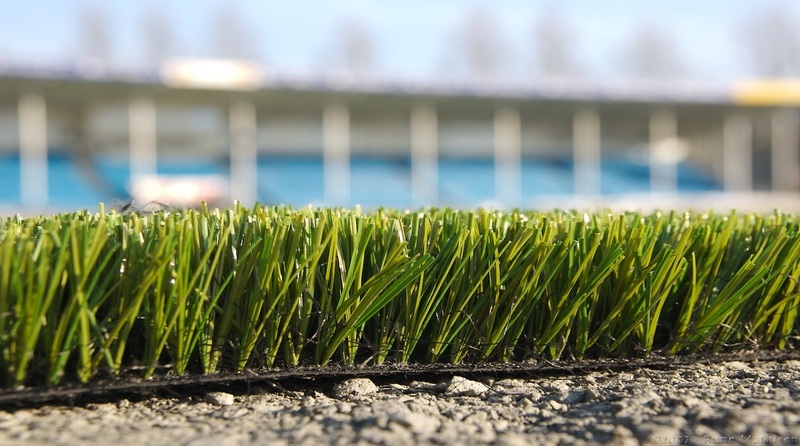 Would You Consider An Artificial Grass Lawn?